Jenni had been in an abusive relationship with Ed for far too long. 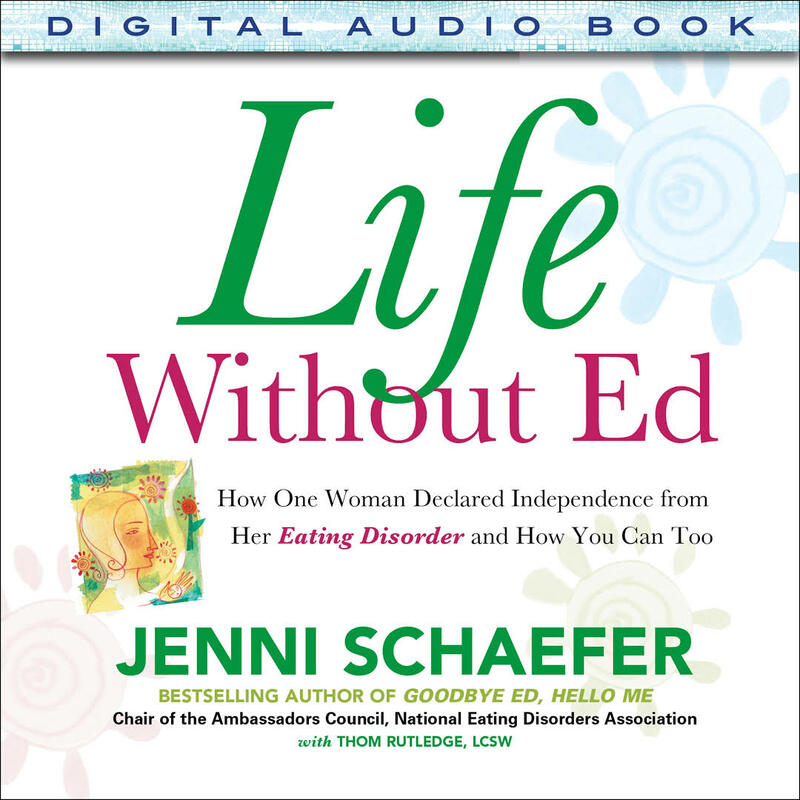 He controlled Jenni’s life, distorted her self-image, and tried to physically harm her throughout their long affair.Then, in therapy, Jenni learned to treat her eating disorder as a relationship, not a condition. 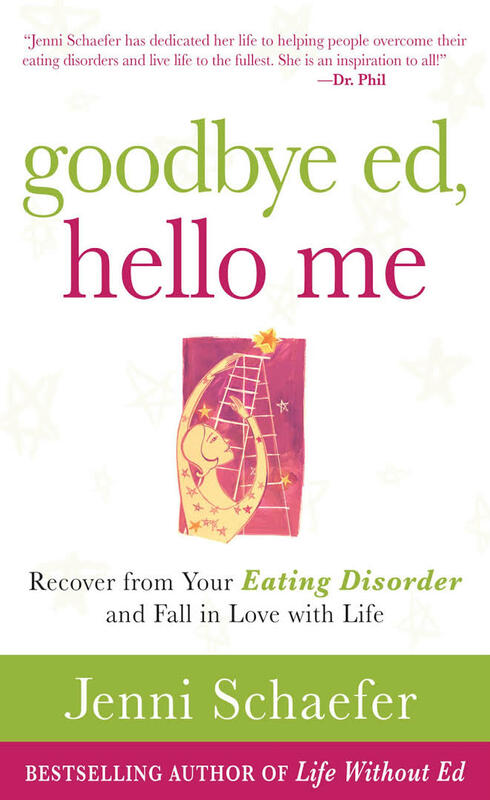 By thinking of her eating disorder as a unique personality separate from her own, Jenni was able to break up with Ed once and for all. Lindsey Hall, Leigh Cohn, M.A.T. This intimate guidebook is a 25th anniversary edition of Hall and Cohn's original bestseller. 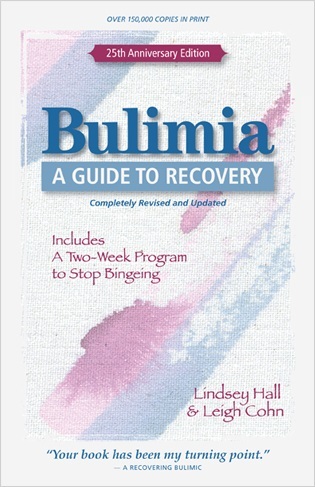 It offers a complete understanding of bulimia and a plan for recovery, with practical self-help tools, answers to frequently asked questions, a two-week program to stop bingeing, specific advice for loved ones, and "Eat Without Fear," Hall's story of self-cure which has inspired thousands of other bulimics. 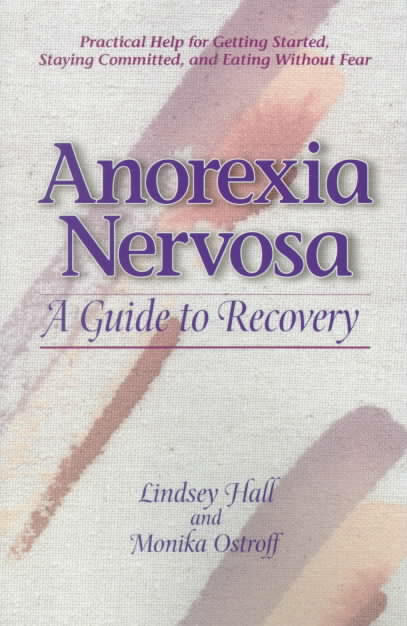 Anorexia nervosa, in simple terms, is self-starvation. However, it is a complex problem with intricate roots; and, recovery is best accomplished with a grasp of sound information, specific tasks, and the support of others.